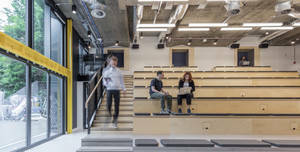 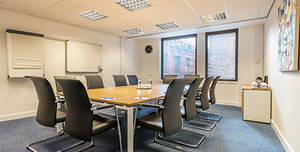 Room has 14 sqm and benefits from natural daylight.. A spectacular former spice warehouse campus is home to this heart-of-the-City business centre near Liverpool Street station. 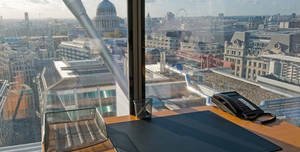 Room has 27 sqm and benefits from natural daylight.. 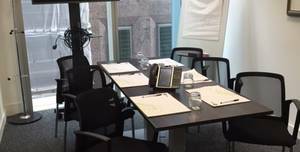 Located over four floors of an iconic building in the heart of the City of London, these serviced offices enjoy stunning views. 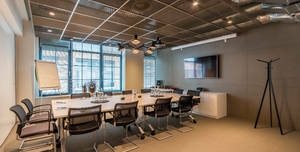 Room has 19 sqm and benefits from natural daylight.. 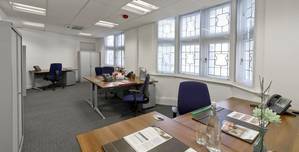 The Southampton Row business centre is located in a prime spot, midway between the City and the West End of London. 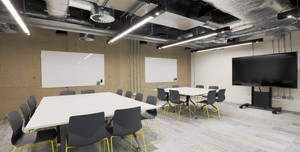 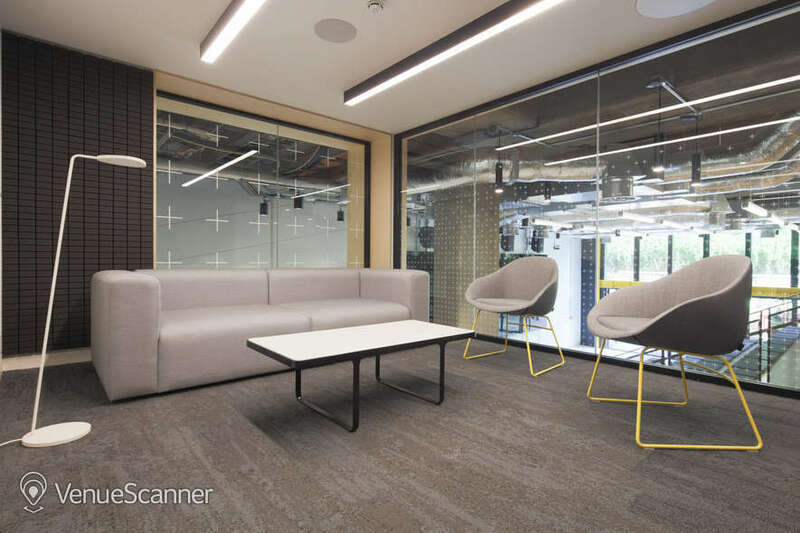 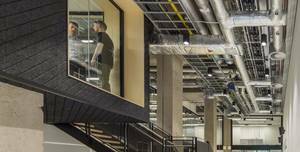 The space is 24 sqm and benefits from natural daylight.. A new 27-storey art-deco style development, minutes from Tech City, is an ideal location for any business looking for funky workspace. 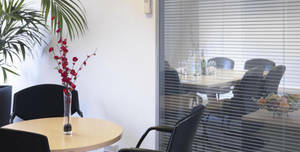 Room has 14 sqm and benefits from natural daylight.. 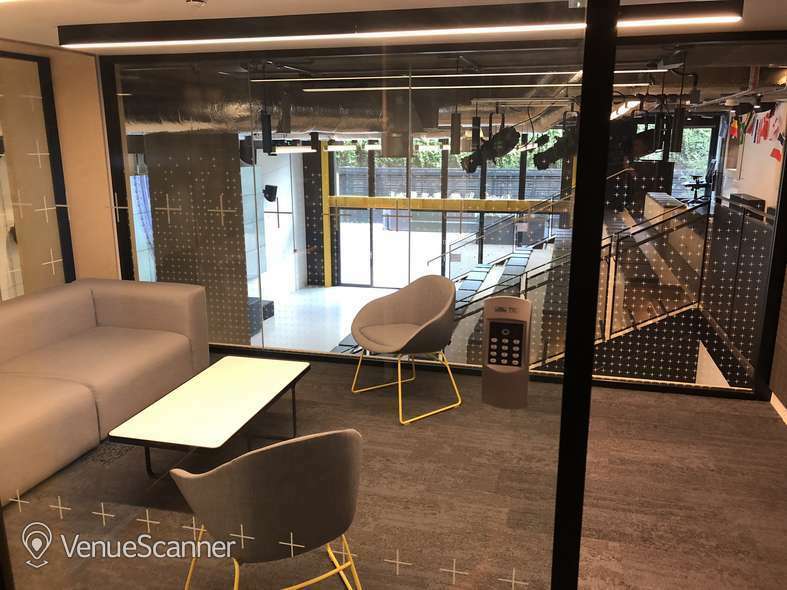 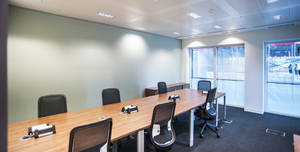 Positioned above Holborn tube station, these serviced offices couldn’t be more conveniently located for travel around central London. 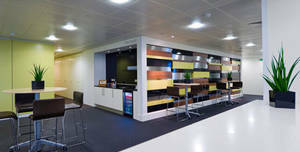 For more information please contact us by sending enquiry :). 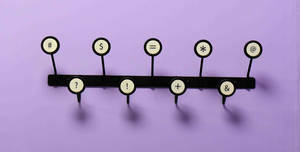 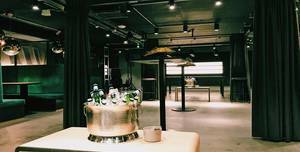 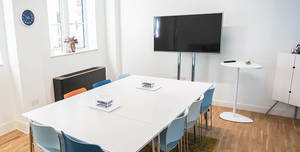 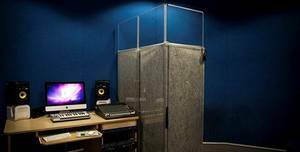 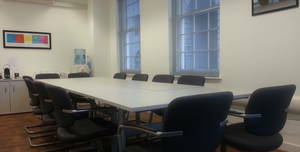 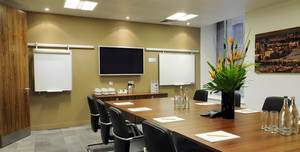 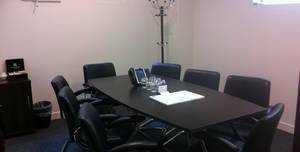 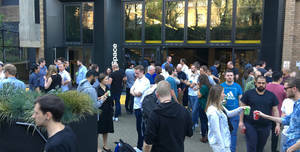 Hire Conference Rooms 1, 2 & 3 for your next conference venue hire in London. 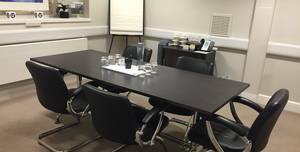 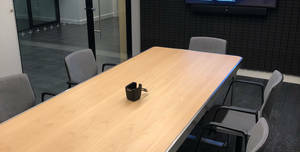 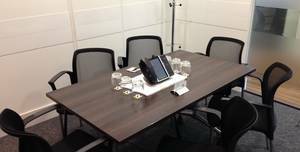 Meeting Room 1, located on our ground floor, is a bright and modern space perfect for meetings of up to 12 people.. 1 Salisbury Square is a self-contained mediation and arbitration centre. 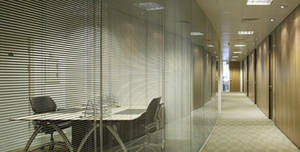 Room has 17 sqm and benefits from natural daylight.. 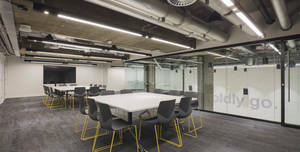 Located in the heart of the City of London, Fenchurch Street Station centre is close to London Lloyd’s Building and four minutes’ walk from St Mary’s Axe, also known as the ‘Gherkin’.